The Nuts & Bolts, the Scripts and Skills to Convert the First Call to "File-Complete!" Built on foundations set in the previous two volumes, Be the Better Broker, Volume 3 is a detailed, step-by-step guide to the client-broker experience. From the opening question - "What's your best rate?" - to the two magic words - "File Complete!" - this book will give you access to the processes, scripts, and strategies used during hundreds of conversations addressing application intake, overcoming objections, the signing of the mortgage commitment, compliance, and insurance documents. Whether you are a rookie or an established broker, this is the guide you need to lay the foundations for long-term success. 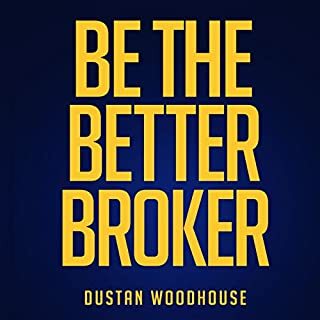 Author Dustan Woodhouse has packed this book with dozens of tips and lessons gleaned from personal experience processing over 1,300 mortgage files and taking in over 2,000 applications verbally. 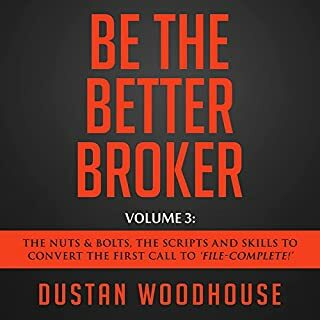 Be the Better Broker, Volume 1: So You Want to Be a Broker? 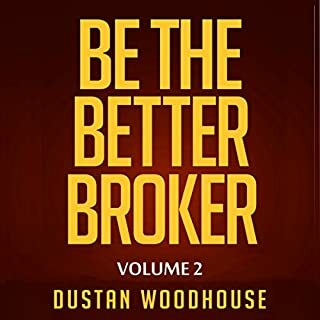 Be the Better Broker is a series of books that teaches the core principles of successful mortgage brokering. This volume focuses on the traits, habits, and skills to start forming before you enter the business. This is the top producer starter kit. Sean Cooper made news headlines around the world when he paid off his mortgage at 30 on a house he bought just three years prior. 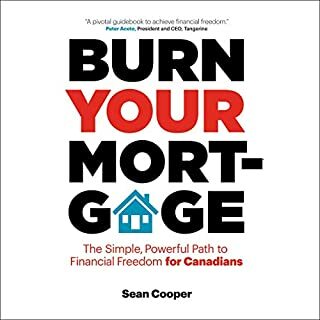 In Burn Your Mortgage, Cooper's extreme achievement is made accessible as the acclaimed personal finance expert shares the secret to his success: simple yet effective lifestyle changes that anyone - from new buyers to experienced homeowners - can make to pay down their mortgage sooner. In an age where individual loan officers and small to medium sized mortgage shops are competing with billion dollar mortgage operations and lead generation companies, there are ways for mortgage originators to tap into the market and create their own fresh, interested, and targeted leads - minus the millions of dollars spent on advertising. It's time for these strategies and systems to be made available to mortgage professionals who are committed to growing their careers and increasing their incomes. Through Andrew Pawlak's years of helping everyone from individual LOs and Realtors to publicly traded mortgage lead generation technology companies, he has used the secrets in this book to help clients increase ROI and get more out of every dollar they spend on marketing and business development. Now, Andrew is sharing this life-changing information with every mortgage professional who works hard, but needs to get better results from the time and effort they put into growing their business. Lots of great info and enthusiasm by author. Was eager to get after it after finishing the book. Appreciate the work of Andrew and his team! 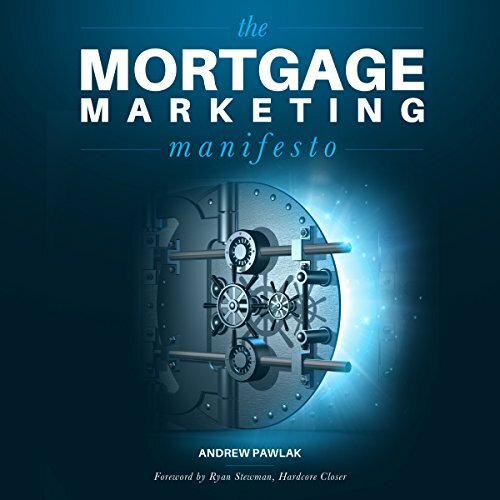 What did you love best about The Mortgage Marketing Manifesto? This is a great manual for LO's, Brokers, and smaller lenders on how to implement relevant marketing strategies in an environment dominated by the banks and lead gen companies. The ideas and concepts are easy to understand and relevant to digital mortgage marketing in today's environment. 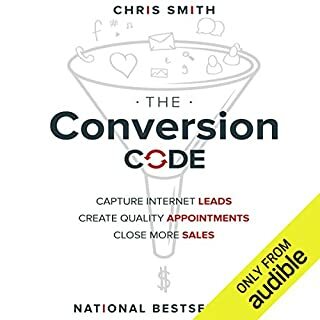 This is one of the only books available specific to the mortgage space that is also relevant with respect to current digital marketing trends. Magnificent read, provides you with the insight of today's Real Estate and the Loan Officer's role. As an LO who works with agents with various marketing campaigns, builds websites and implements sales funnels, etc. I was able to take away SO much great info from this book! If you're brand new or more experienced...this book is gold. Thank you for producing such a well written (spoken) guide for all levels!! 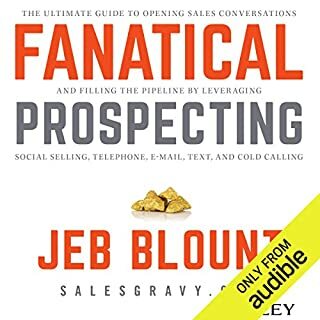 This is a fantastic read for anyone interested in stepping up there online marketing, especially those in the real estate arena!